Senior Jake Fay finished 2017-18 with the most wins in a season in St. Mary’s wrestling history. Fay went 33-12 with 26 pins. St. Mary’s High School’s wrestling coach, Zach Weiss, has been named the Monsignor Martin Athletic Association’s Coach of the Year. The vote is a result of a coach’s poll within the league. 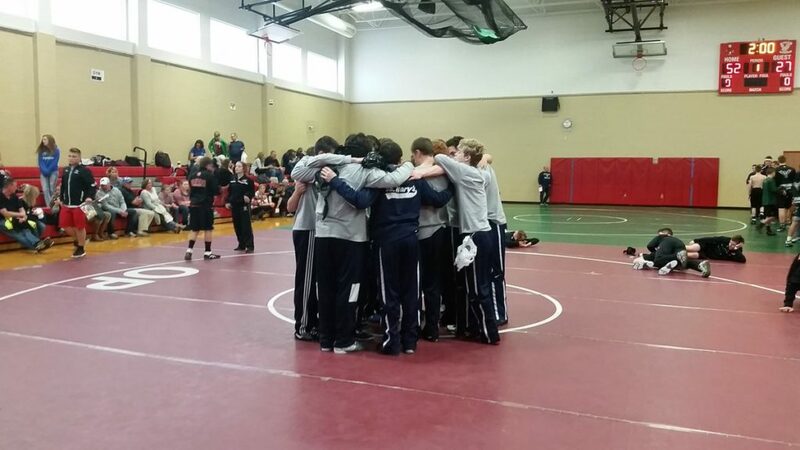 St. Mary’s had its best season on the mats in recent memory thanks to Weiss’s persistent drive to get students to come out for the team: “Some years, it’s been a real struggle to get the numbers to compete consistently,” Weiss said. "So, to see how far we’ve come and the progression of the program as a whole, it’s really been the biggest highlight of my coaching career.” St. Mary’s had 19 wrestlers on the squad this year and were able to send out a competitive member of the team in a myriad of weight classes. 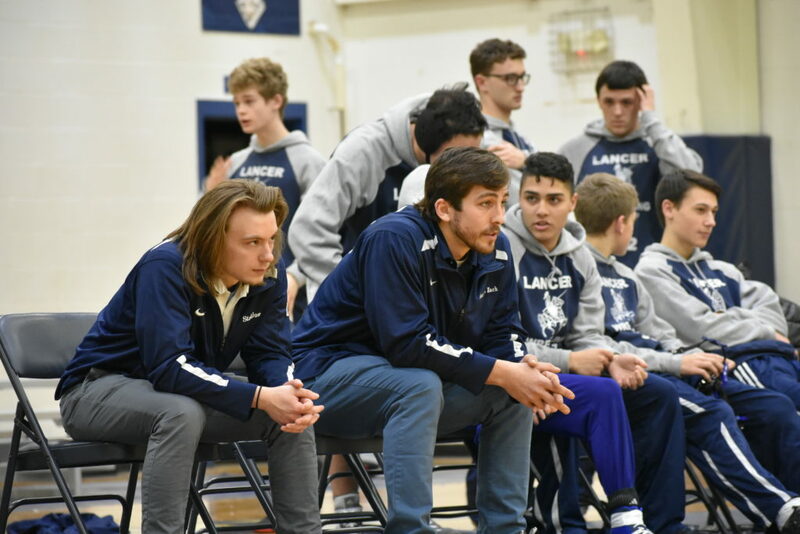 Weiss has been on the St. Mary’s wrestling coaching staff since he graduated in 2007 as one of the most decorated wrestlers in the history of Lancer wrestling. This year is his fifth as the head coach of St. Mary’s. As a young coach, Weiss is able to relate to his team, both on and off the mat, which helps each wrestler grow athletically, academically, and personally: “He [Weiss] is a fun coach, but he also knows when it’s time to buckle down and get to work at practice,” senior captain and four-year wrestler, Jake Fay said. Fay has been with the St. Mary’s wrestling program for four years and has experienced the growth of the program first-hand: “Coach Weiss has been so dedicated to building this team, taking it from just a group of four guys my freshmen year to a team of almost 20 kids now. No one deserves to be Coach of the Year more. We’ve always known that to be true, but it’s nice to see Coach get some recognition for it,” Fay concluded. 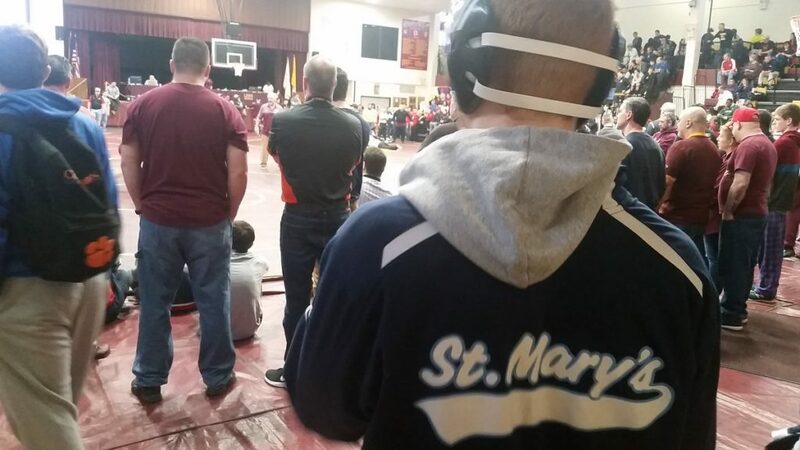 Weiss has no plans on stopping the momentum the wrestling program has built at St. Mary’s. 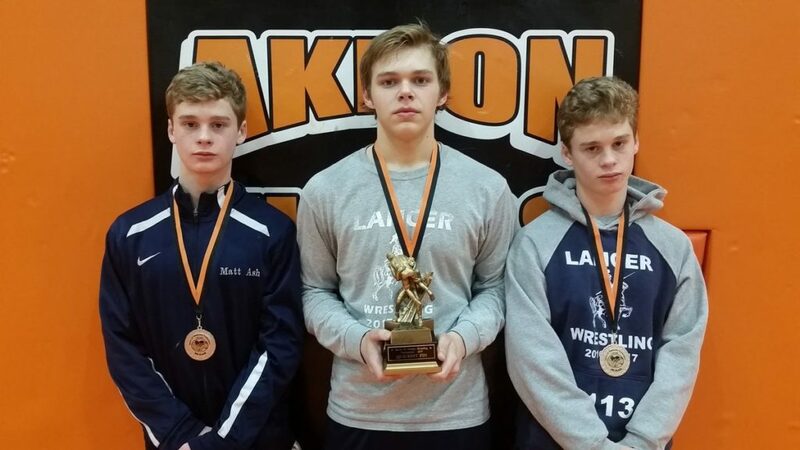 Losing only three seniors to graduation, Weiss knows the future looks bright for Lancer wrestling. St. Mary's has another fine outing at their latest tournament in Akron over the holidays. The Ash brothers each metaled in their respective weight classes and sophomore Chris Kobis also took second in his own class. St. Mary's had quite the showing at the North Tonawanda Tournament. Sophomore Matt Ash placed third in the 120 weight class, junior Nick Levea placed second at 195, and last but certainly not least, junior Parker Fay was the champion of the 152 weight class. Way to go, Lancers! Lancer Wrestling took down CSAT 54-27 to get their first team win of the year in just the second match of the year. Go Lancers!